Kasia Branny, Team Lead; Enhesa S.A.
Kasia Branny works as a Regulatory Team Lead at Enhesa’s Arlington, Va. office. She manages EHS regulatory compliance projects and programs for multinational companies with operations across the globe. 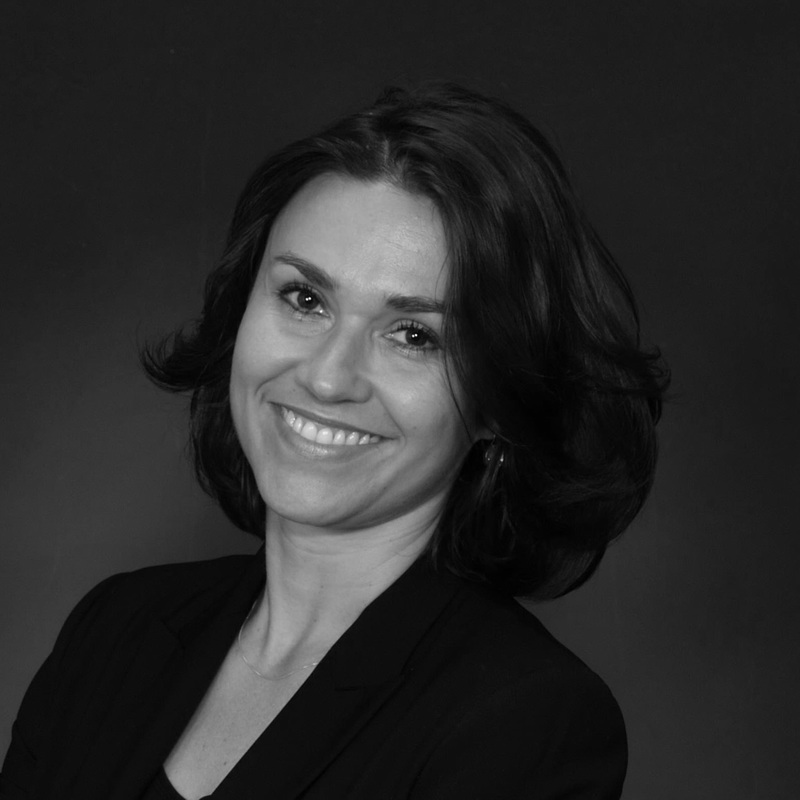 Kasia is also responsible for managing a global team of regulatory experts. Previously, Kasia worked as a regulatory consultant for EU and US. Kasia received a Master in Law from Jagiellonian University in Krakow and an LL.M. from George Washington University. Kasia is fluent in Polish and English.